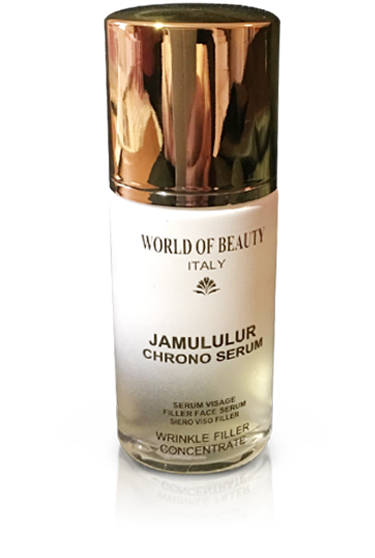 Super Potent Serum for dull and mature skin’s types. Pure Ceramide Complex and Botanical Squalane Concentrate actively support skin cells structure and help strengthen the protective layer of the epidermis, leaving the skin smoother and minimizing fine age lines. Apply morning, onto cleaned skin, to the face, neck, décolleté age lines, prior to Jamululur Nectar.